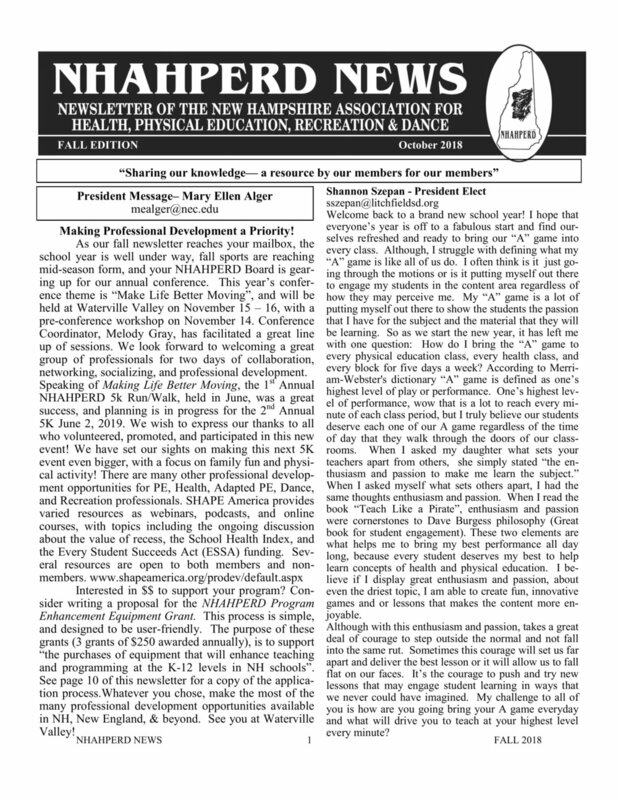 There are 3 newsletters that are sent to each member (Winter, Spring & Fall). There is also a pdf. version of each below that you may download at your convenience. 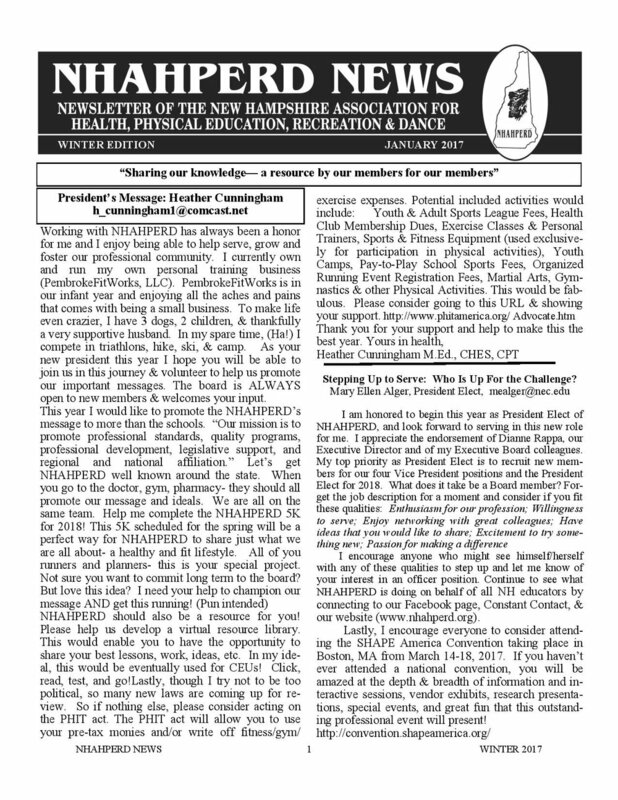 These newsletters are filled with new ideas and events from our board. Learn about what we are doing as an organization and how you can get involved!